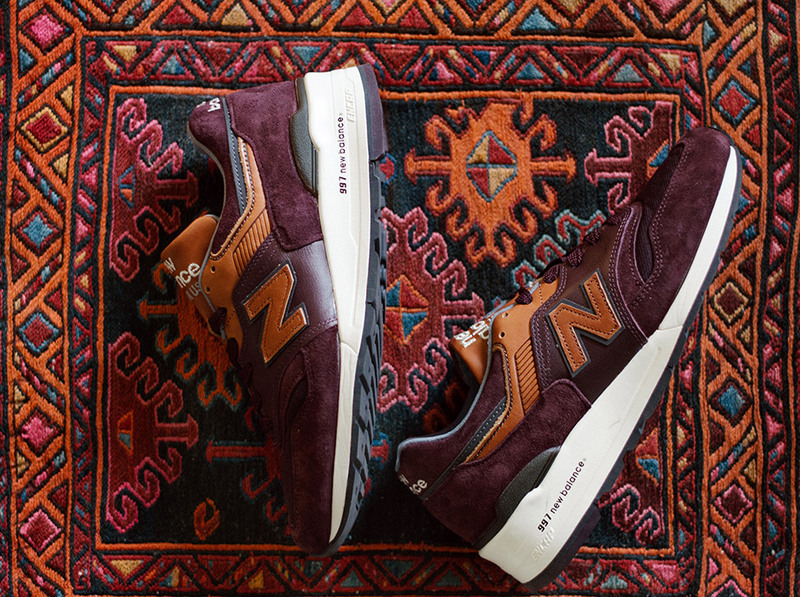 When we talk about the packs from the UK sector of New Balance, they always focus on themes that are close to home, such as British culture and landscape… but across the pond, the Made in USA sector always gets a little strange in our opinion. 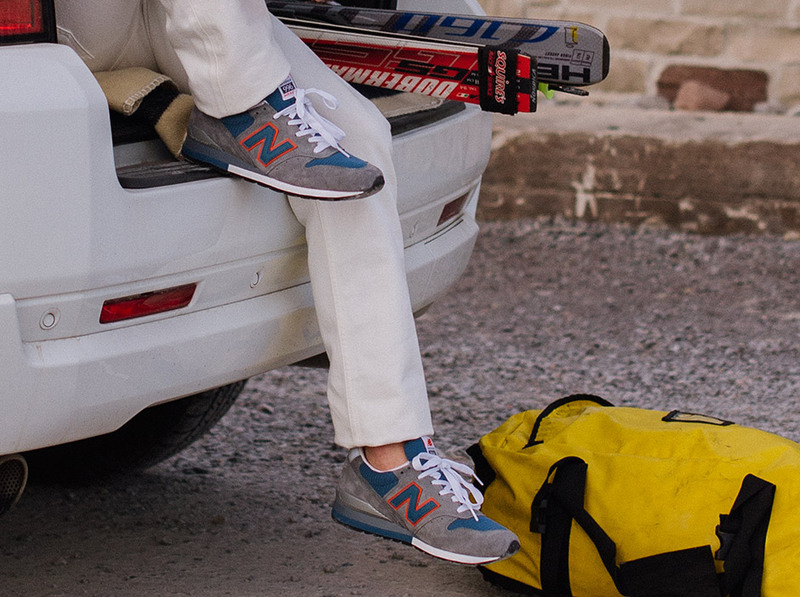 This newest Made in USA New Balance Connoisseur and Distinct Collections draw it’s inspiration from all aspects of retro skiing. 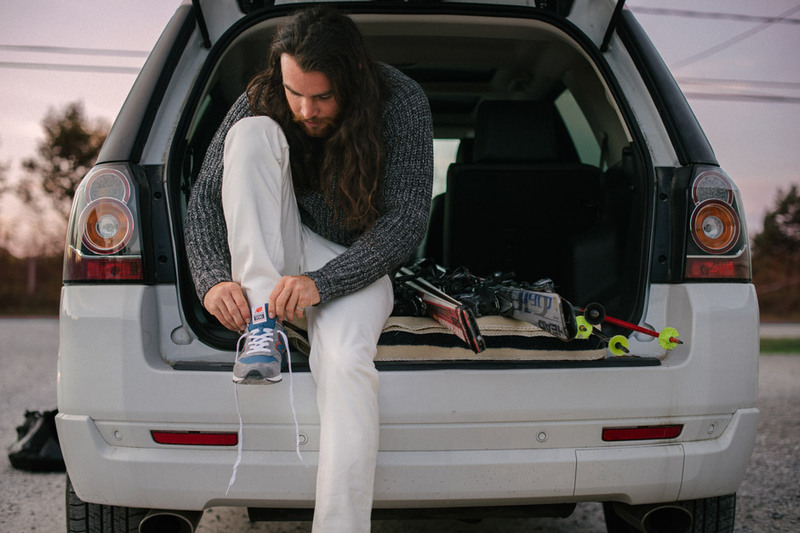 Probably not the first thing that you would have used as inspiration, but we’ll let the shoes do the talking. I read a quote somewhere saying “when the general release are this good, then who needs collabs?”, and this definitely rings true when we look at these two collections. 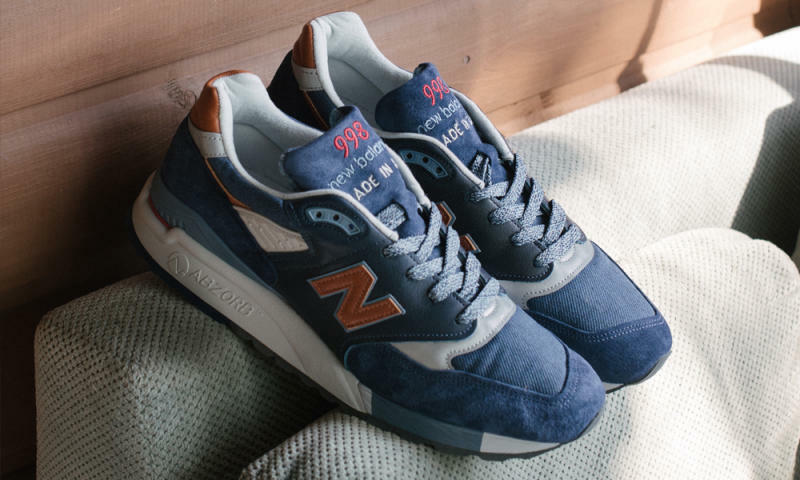 So let’s take a look at the Made in USA Connoisseur Collection first, which features four shoes – two 996’s, a 997, and a 998. All four pairs from this collection feature colourways that make use of bright colours, drawing inspiration from vintage ski gear such as jackets and jumpers. 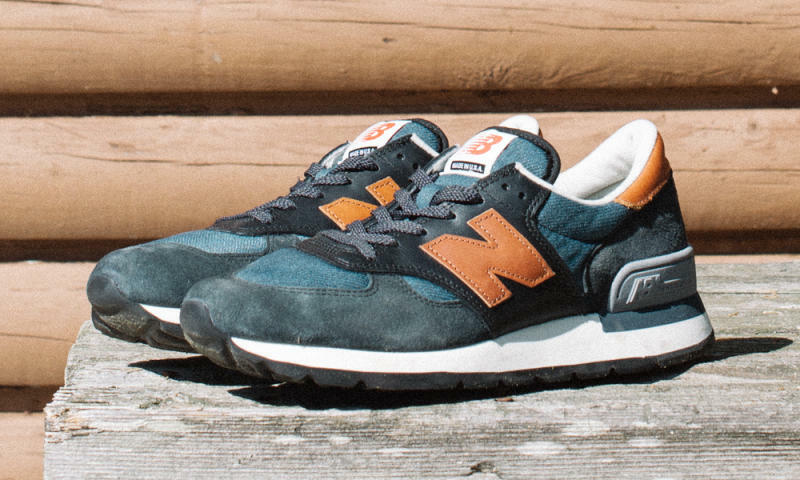 In the above image we have the New Balance 998CSRR and the New Balance 996CSBO, which both have a predominantly grey upper of pigskin suede and mesh, but the 998 features green with orange, and the 996 features blue with orange. 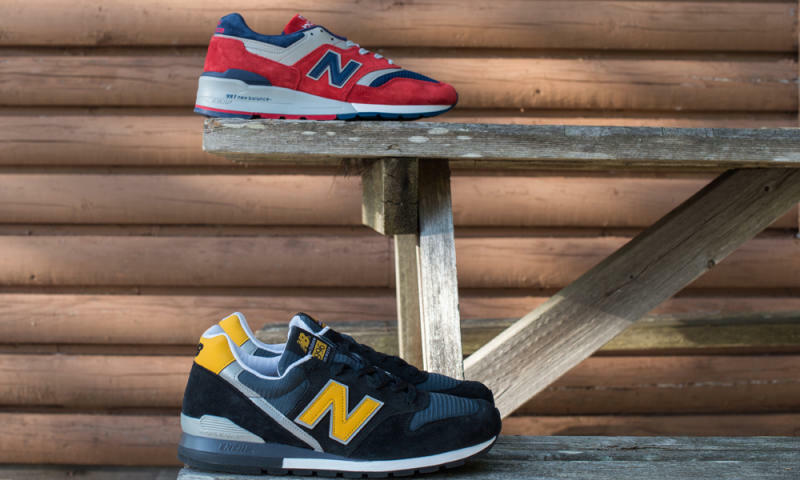 The next two don’t look so similar though, with the New Balance 996CSMI featuring a clean black pigskin suede and mesh upper, with yellow detailing on the heel tab, ‘N’ and tongue stitching. 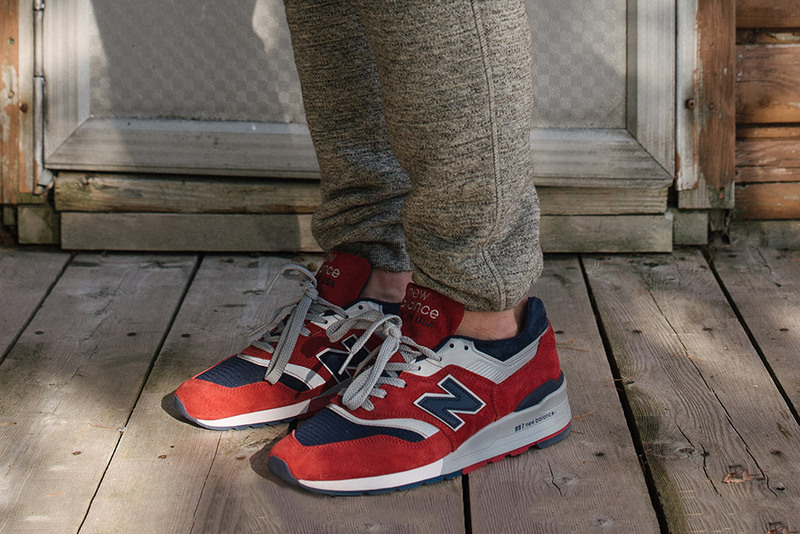 Of course, we’ve all caught the 997 bug, and no Made in USA collection would be complete without one or two pairs. 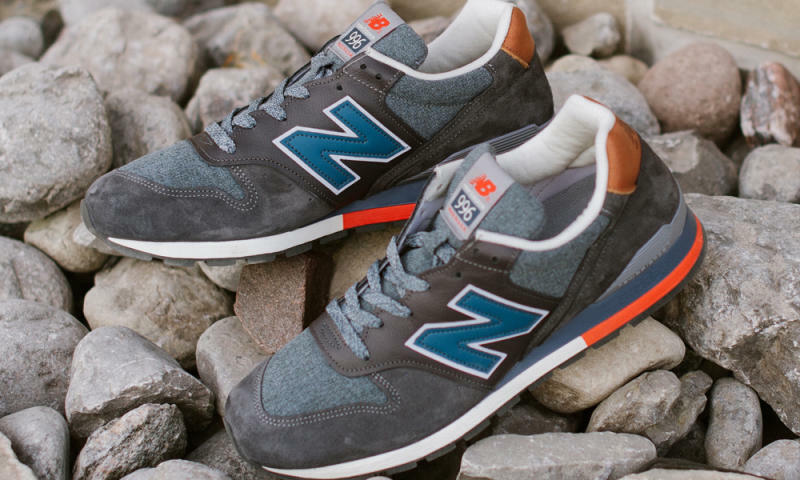 The New Balance 997CSIY features a lush pigskin suede upper in red with navy mesh and silver accents. 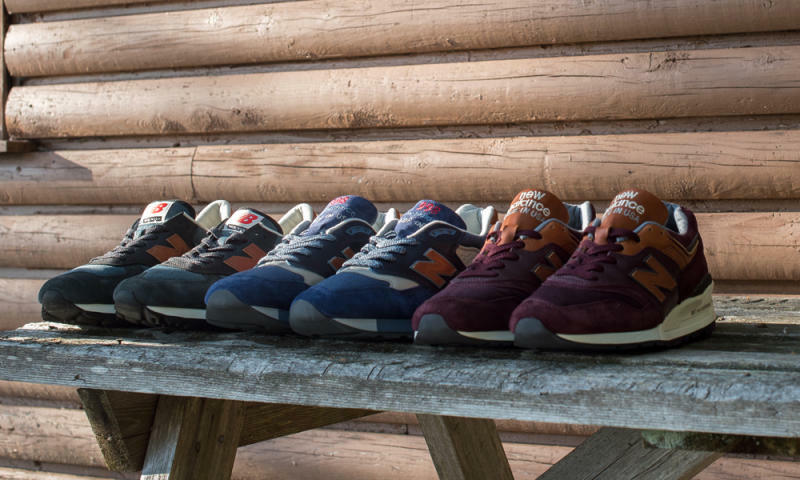 So if those four pairs weren’t enough, we have the Made in USA Distinct Collection which features ANOTHER four pairs – a 990, a 996, a 997 and a 998. In our opinion, these three are definitely the stars of the show, so sit tight while we take you through them. The above image still leaves a little bit to the imagination but our eye immediately catches the tan Horween leather which is featuring a lot just now on the USA Made shoes. 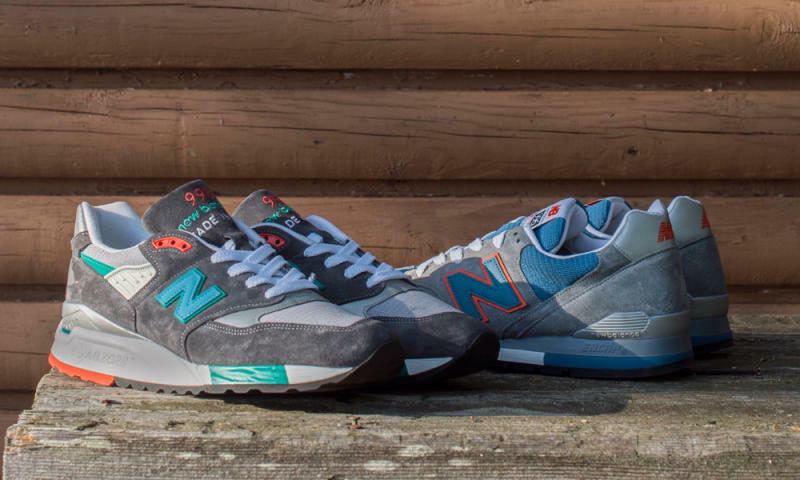 The colourways from this set of shoes draw inspiration from ski posters of the 50’s and 60’s, a much more muted three colourways in comparison to the previous four pairs. 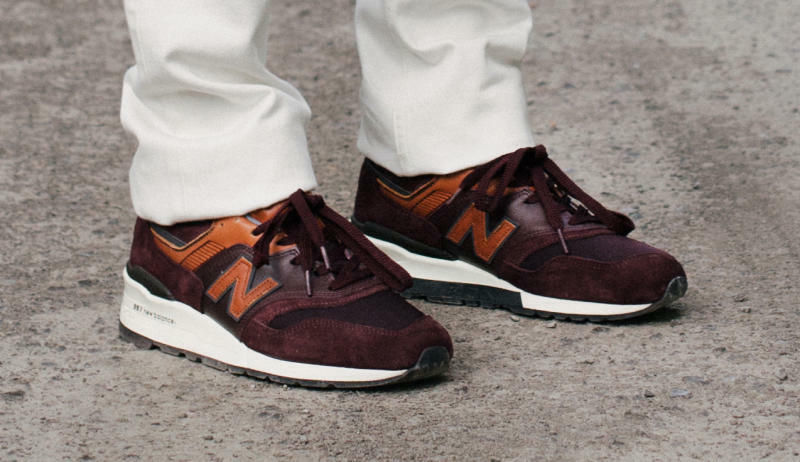 Apparently the Horween leather is used to represent wooden skis and textiles, who knows, but it looks damn good! All four pairs feature the same design on the upper, looking like they use suede, with textile underlays, a leather saddle, and then of course the Horween leather hits. At first glance, it looks like the 990, 996, and 998 all have very similar colourways, but we’re loving the 997 which is definitely the stand out… like always!